My 15% Off Stamp Picks! A New Note: It looks like wheels in standard and jumbo are included in the 15% Off Sale Today! 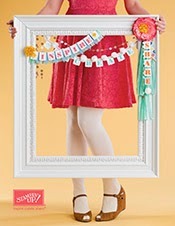 Free Card Kit! 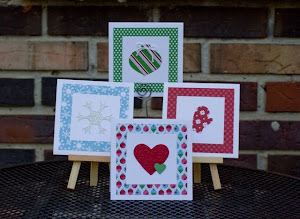 Any stamp order today (even just a $5 order) will get a free card kit from me! All Stamps 15% Off! These below are just my favorites. 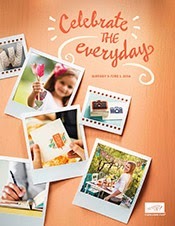 But all stamps in the catalog are 15% Off Today! 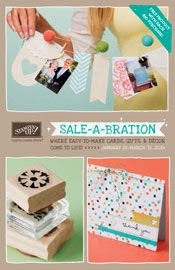 Wheels, Wood Singles, Clear Singles, Personalized, Backgrounds, Cookie Press, and Sets! Hostess, digital, and bundles not included. What are YOUR favorite 15% stamp items?